Link returns in an all-new Game Boy Advance SP adventure! 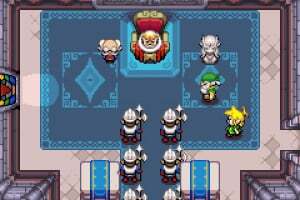 When the sorcerer Vaati turns Princess Zelda™ to stone, the king of Hyrule sends Link on a quest that will take him to places he's never imagined. 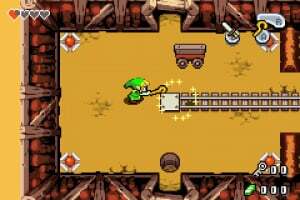 Using the power of a mystical hat called the Minish Cap, the Hylian hero will shrink down for a massive quest...on a microscopic scale! 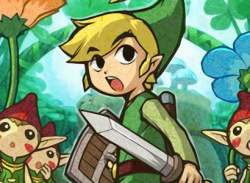 Small Link...huge adventure! Meet the Minish - a miniature race who secretly work to make the world a better place - and discover the challenges of being Minish-sized: Battle massive enemies and then shrink down and attack them from within! 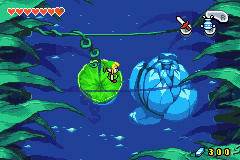 Insurmountable blockades are nothing to you when you're the size of the Minish! Draw your sword! As you wander a vast world, battle never-before-seen enemies, explore baffling dungeons and use new items like the hole-digging Mole Mitts, the jar-flipping Cane of Pacci and the Gust Jar, a Minish artifact that can fire out what it inhales! 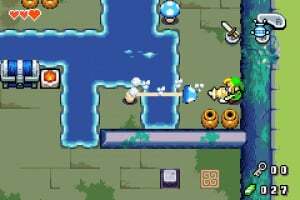 Zelda veterans will find new levels of challenge that tie together aspects of all the Zelda games into intricate new puzzles and boss battles. Fuse the Kinstone pieces! Unravel the secrets of magical relics called Kinstones: By fusing the Kinstone pieces together with different people, you can solve puzzles and unlock secrets! Ooo, I smell a review. Unfortunately I never had a chance to play it and used copies are hard to come by. I'd also recommend this game. It was one of the most creative with the items, and even if it was a bit short, has excellent replay value. Hopefully there'll be a review. 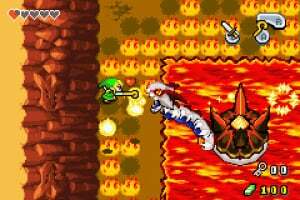 This is one of the few Zelda games I've not beaten yet. 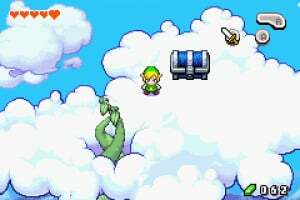 I got to the final boss, but then I got a game called Guild Wars & was stuck on that for 4 yrs. I'll need to start this game up again & finally beat it. 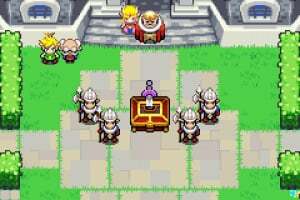 Possibly the best GBA ever. 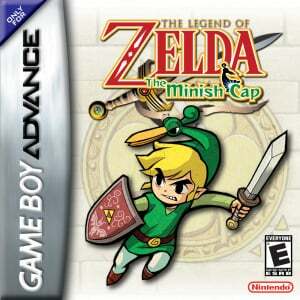 One of my GBA favs. I really want to play this game, but people sell them as collectors items now, so they are really expensive. I am mad, and they never have them at a video game store... I have tears now. Best GBA game ever. My favourite Zelda game ever. I hope you are an Ambassador, Zelda42. Fantastic game really want this on my 3DS! I had this game...BUT MY STUPID COUSIN STOLE IT FROM ME!!! Grrrr...I loved that game so much that I started over a file everytime I beat it. 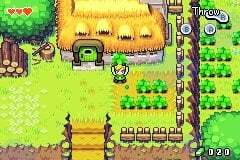 I loved this game each time I played it and might just get it again sometime and play it agian sometime I still have my old SP.... still love it.